LFC announces partnership with NH Foods Ltd.
Liverpool FC has announced an official partnership with food group NH Foods Ltd. The NH Foods Group, based in Japan, will use the partnership to increase its brand awareness across international territories, predominantly in south east Asia. The food manufacturer will benefit from the club’s reach through digital marketing and social media channels, as well as other promotional activity involving first-team players and LFC legends. 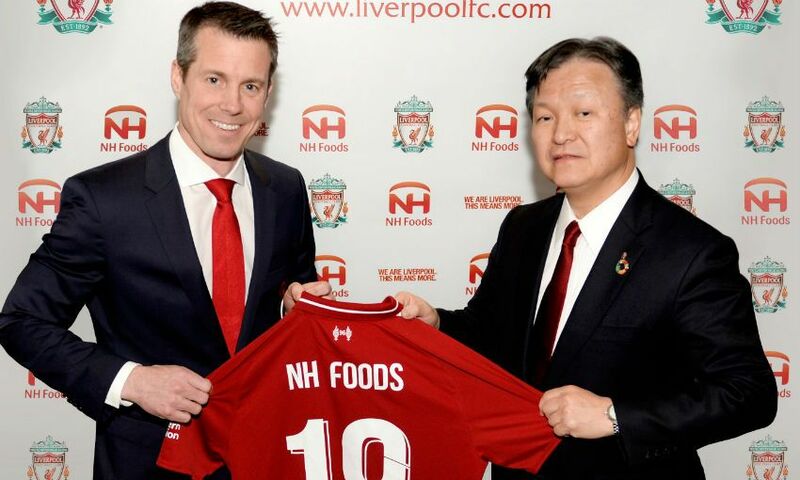 Billy Hogan, the club’s managing director and chief commercial officer, said: “We’re extremely pleased to welcome NH Foods to the LFC family, a brand that not only shares our global ambition, but also our club’s values in terms of corporate social responsibility and investing and supporting local communities. Throughout the partnership, NH Foods has committed to supporting North Liverpool Foodbank through the club’s Red Neighbours programme and will make donations of food as well as financial contributions during the three-year period. 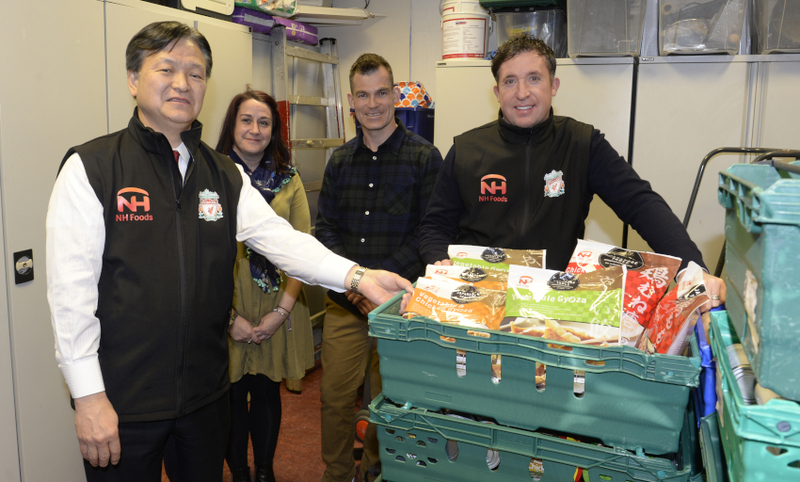 The president of NH Foods, Yoshihide Hata, visited Liverpool earlier this week; as well as taking a tour of Melwood and visiting Anfield, he joined the club’s Red Neighbours team on a visit to the North Liverpool Foodbank to learn about the much-needed support they provide to people in local communities. “We are very pleased and honoured to become a member of the Liverpool FC family, and benefit from the club’s significant brand value to develop our overseas markets,” he said.